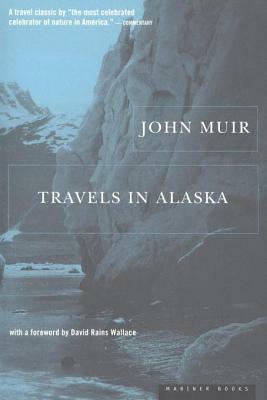 John Muir, the father of land ethics, brings Alaska's glaciers to life with poetic, vivid imagery. This account of Muir's never-ending adventures on the ice left me pining for the Last Frontier. Muir is a badass. He traverses mountains with nothing but a bit of tea and hardtack to keep him going. I enjoyed this peak into the mind and life of one of my heroes. David Rains Wallace John Muir - David Rains Wallace is an author of geography and geology related books. His book, The Klamath Knot, was awarded the John Burroughs Medal in 1984.